Have you worked in the USA? Claim your tax back! Many people get swept away living the “American dream”, but it’s important to remember that you have tax obligations. If you’re working in the US, you will pay tax on your earnings. The good news is that in most cases Taxback.com will be able to apply for a tax refund for you to get some of this back. What taxes do you pay in the United States? Everyone working in the US pays federal income tax on their earnings, which is usually about 10% of the income received. The rate of state tax you pay depends on which state you work in, but generally it ranges between 1 - 13%. 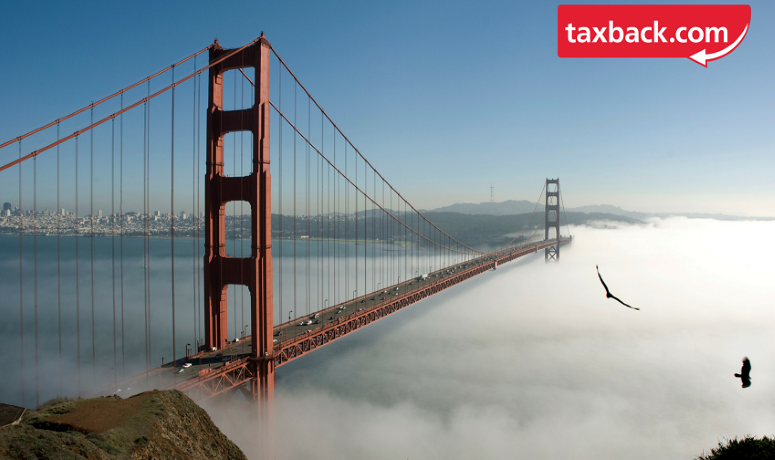 Each state has its own income tax system which can be quite different from the federal system. How can you get the taxes you overpaid back? You receive your tax refund! The average US tax refund for Taxback.com customers is $800. 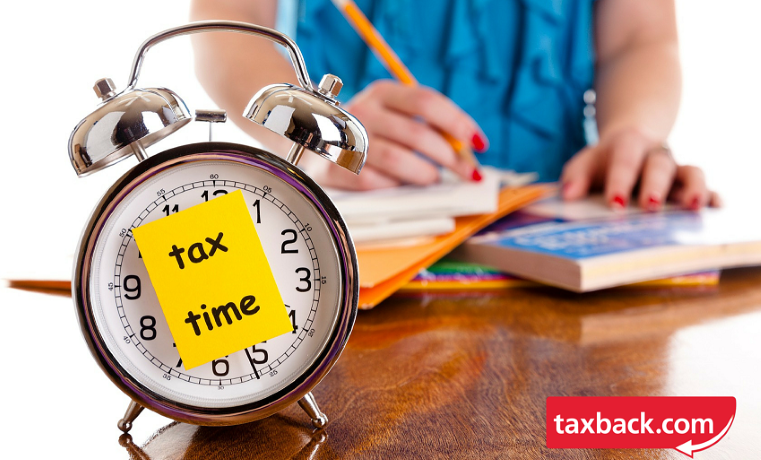 Use the FREE tax refund calculator to check how much you might be owed. You may have worked in another country. If so, you could be due a tax refund from there too. Taxback.com also provides tax refunds from the United Kingdom, Canada, Ireland, New Zealand, Australia, Germany, Belgium, Holland, Denmark, Austria, Japan and Luxembourg. Check out the website for more info.